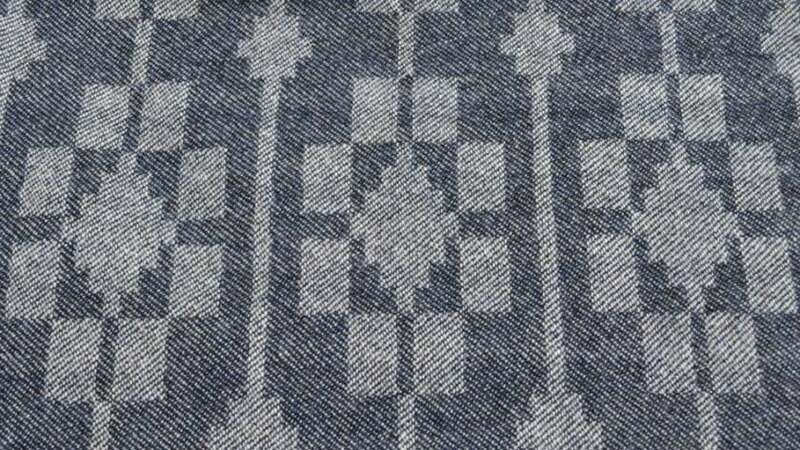 ‘Dukagang’ was the original throw design that started this collection of throws and cushions, created and handwoven using one threading pattern. The motif is inspired by Scandinavian household textiles woven in that structure. 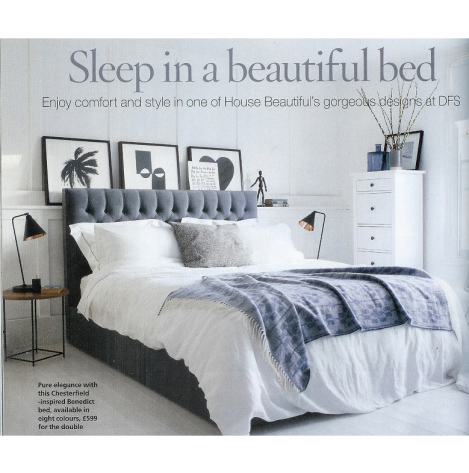 One of my throws was ‘borrowed’ by House Beautiful for their feature on beautiful and comfortable beds. 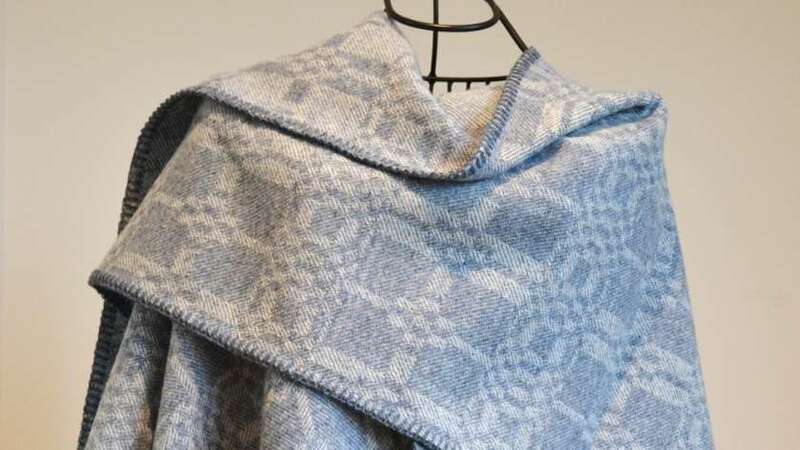 My handwoven lambswool ‘Dukagang’ throw in soft blue was gracefully thrown over their Chesterfield-style bed.